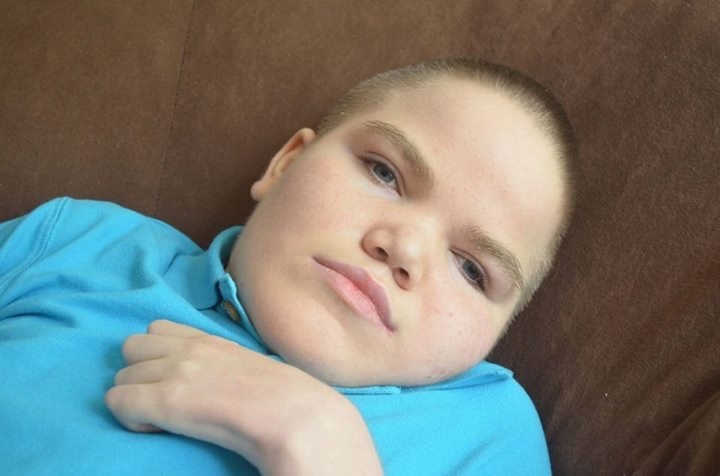 Lucas Matthew "Luke" Embry 19 of Odenville, Alabama passed away Friday November 23, 2018 at his grandparents residence in Morgantown, KY. Luke was born June 11, 1999 in Bowling Green, KY to Grant Joseph and Mieke McPherson Embry who survives. He is preceded in death by one aunt Renee Quinn. Lucas Matthew "Luke" Embry is survived by his parents Grant and Mieke Embry of Odenville, Alabama; one sister Sarah Embry and fiancé Denton Cable of Auburn; maternal grandparents Bobby and Doris McPherson of Morgantown, KY; paternal grandparents Bill and Phyllis Embry of Morgantown, KY; three uncles Bob McPherson and wife Marlene of Bowling Green, KY, Bro. David McPherson and wife Sonja of Indiana and Todd Embry and wife Angie of Morgantown, KY and several cousins.